﻿It is that time of year when Mr. Grenier's Senior English classroom turns into a courtroom. 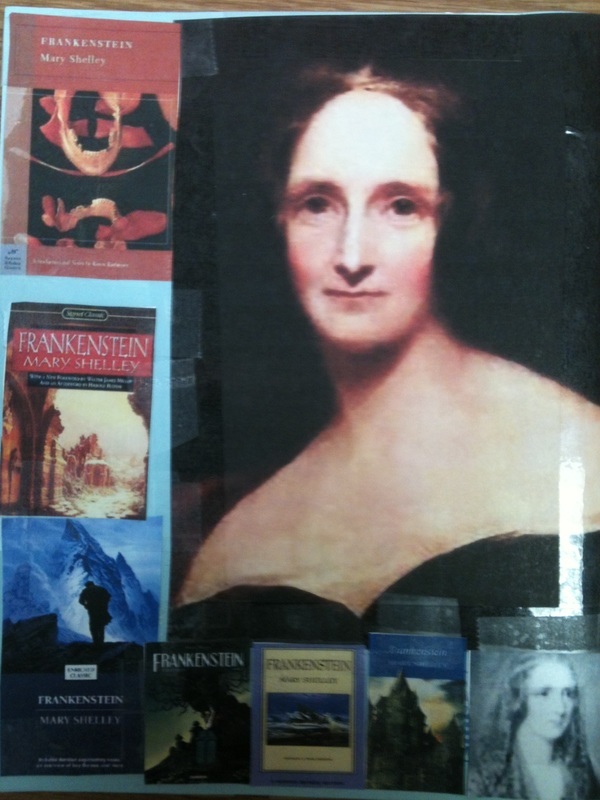 Each year, his classes participate in a Civil Court Case which features the main characters of Mary Shelley's popular novel, Frankenstein. 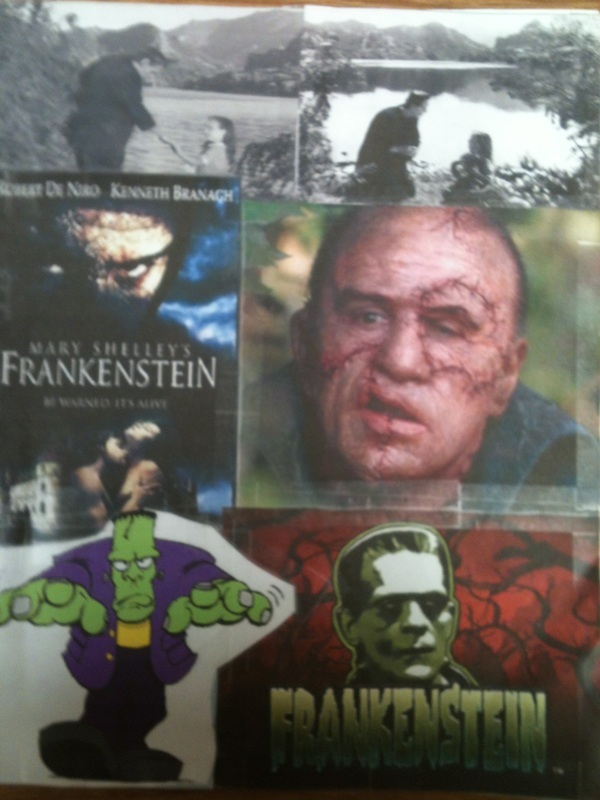 Victor Frankenstein is being sued by his Creation (The Creature) for any of the following: Emotional Distress, Physical Distress, Malpractice and/or Negligence. Each day (pre-trial and trial), this site will be updated, illustrating pictures and short video clips of the trial (links - below). Matt Lavigne (class of 2015) as a lawyer. Each individual of the 2016-2017 AP English Literature and Composition Class presented their own, original Opening Statement. 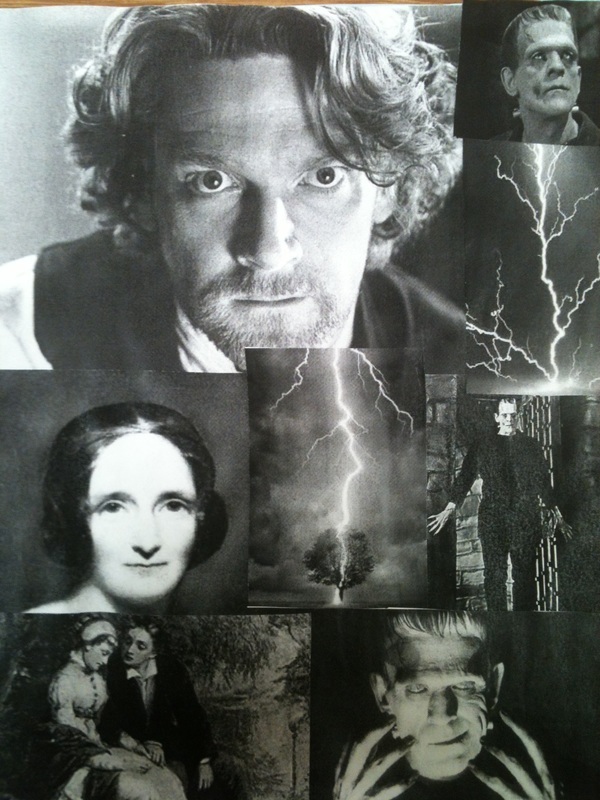 Students were assigned to be the "lawyers" of either Victor Frankenstein or his Creation.